There’s a lot of talk about renewable energy these days. But what’s really happening? Will renewables ever replace fossil fuels? In a new documentary, filmmaker James Redford travels the country to find out just how far renewable energy can take us. 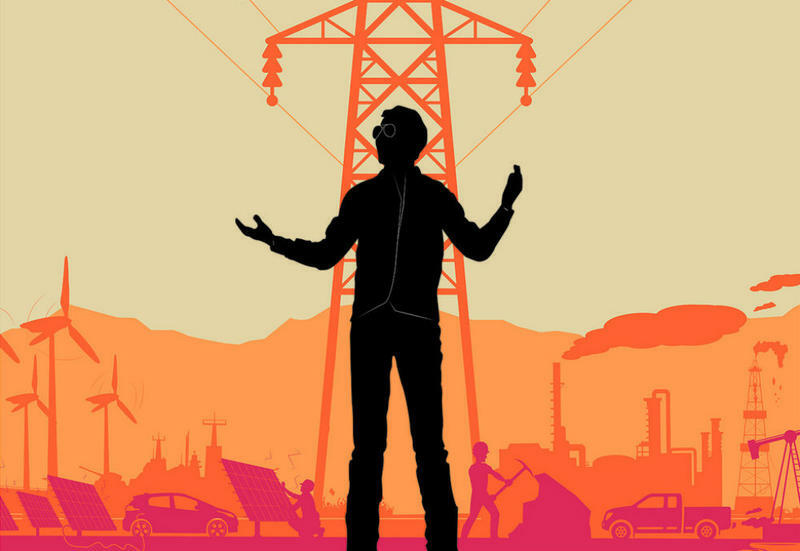 On Thursday, December 14, RadioWest and the Utah Film Center will present a free screening of James Redford's documentary film Happening: A Clean Energy Revolution as part of our Through the Lens series. It's at 7:00 p.m. at the Rose Wagner Performing Arts Center in downtown Salt Lake City. Redford will join us in-person for a Q-and-A after the film. You can get more information, and invite your friends, through our Facebook event. Monday, we continue our series on documentary film with Paper Tigers. 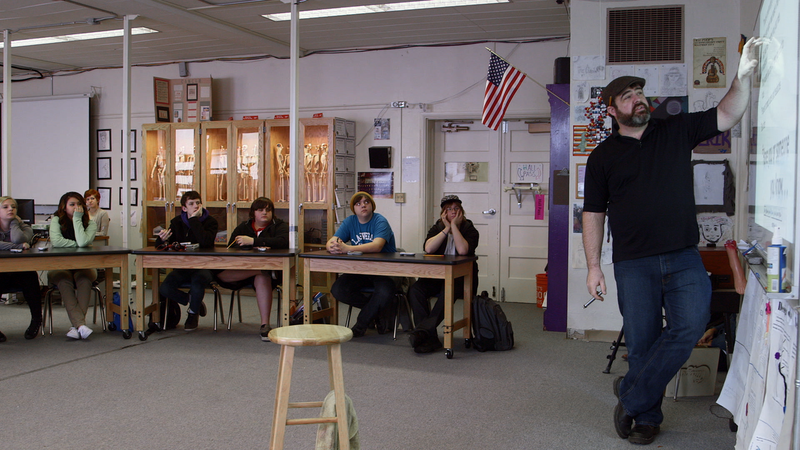 For a full year, director James Redford and his crew followed six troubled students at a Washington state alternative high school that adopted a radical new guidance program. Rather than focus on judgment and discipline, the school aims to help kids through deeper understanding and more effective treatment. The results: a dramatic reduction in fights and a five-fold graduation rate increase. Redford joins us to talk about it.